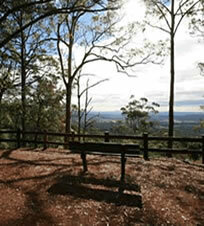 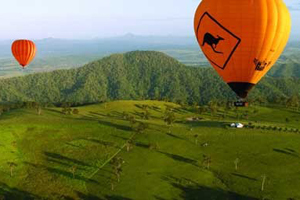 Experience Queensland’s most picturesque boutique wineries! 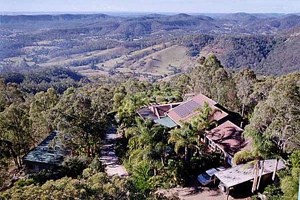 Absorb the spectacular scenery whilst making your way through Tamborine Mountain’s unique food and wine trail – home to award winning wineries, a distillery, craft brewery and a cheese factory. 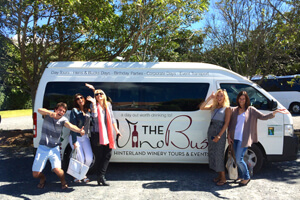 “The Vino Bus” run a variety of wine tours from Brisbane, the Gold Coast and Tamborine Mountain daily that will pick up from your front door or holiday accommodation. 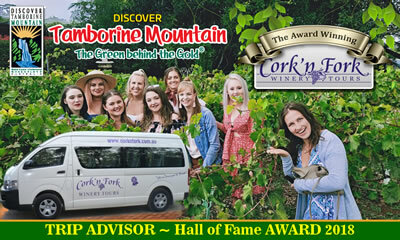 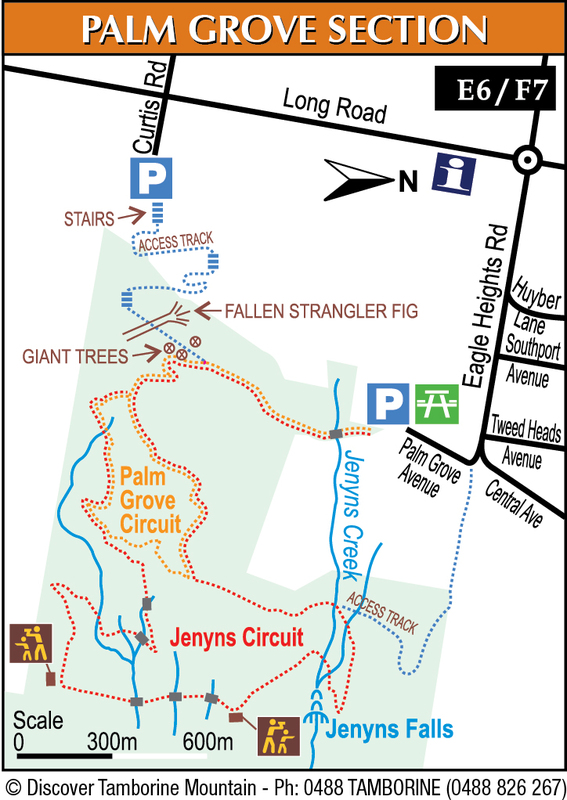 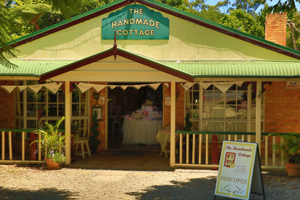 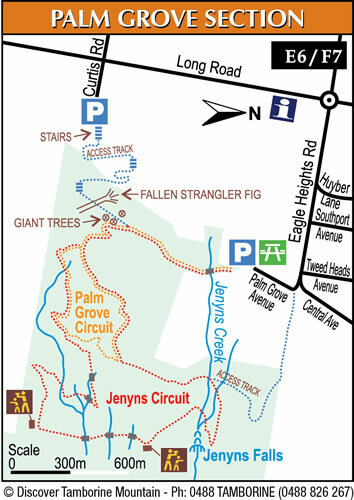 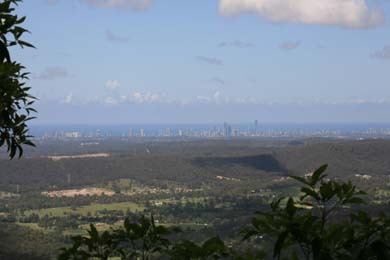 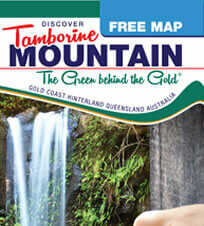 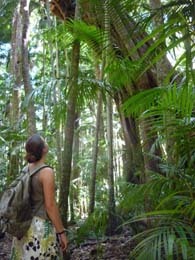 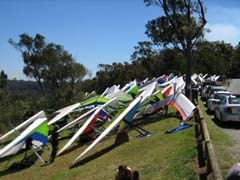 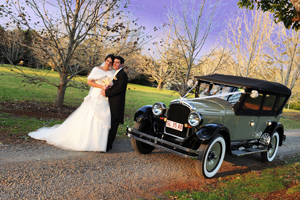 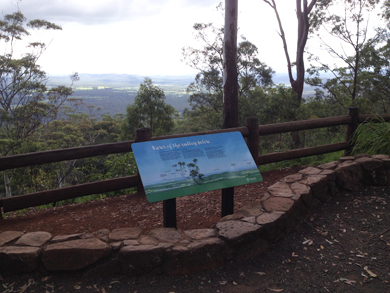 This entry was posted in Tours, Winery Tours and tagged Discover Tamborine Mountain, Gold Coast, Mt Tamborine, The Vino Bus, Wine, winery tours on January 1, 2013 by admin.